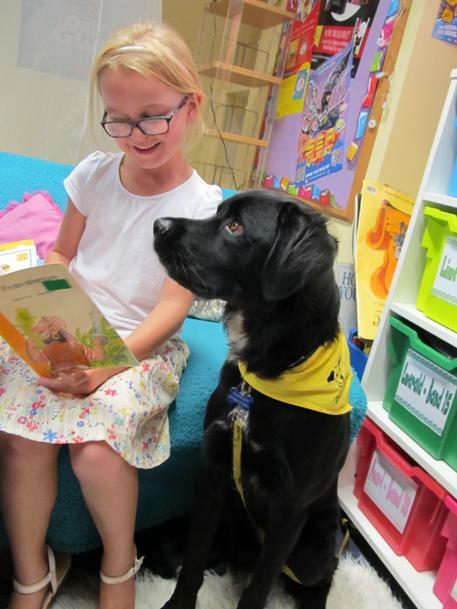 We are delighted to welcome the gorgeous dog Paddy to school every Tuesday. He is our new reading dog and will take up residence in the library where some of our children will be able to read to him. A big thank you to the Dogs Trust for kindly bringing him in, he has been a huge hit.